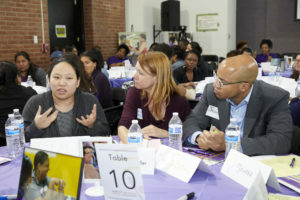 The Third-Annual PAVE Parent Policy Summit (P3 Summit) will give parents a platform to share the issues they have identified as most critical to their children’s education. 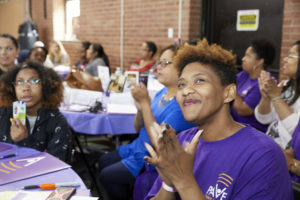 At the Summit, parent leaders will vote for the two issue areas they believe should be the focus of their work in the coming year, and by the end of the event, they will create a parent-driven policy agenda for PAVE. We look forward to seeing parents and attendees come together around education issues in our city for the third year in a row, as we work to build an education system that is created not just for, but by and with families. We need your help to tell us which issues are most important to YOU so that ALL parents and families across the city are included in the process! Take the Summit Issue survey and make your voice heard TODAY! 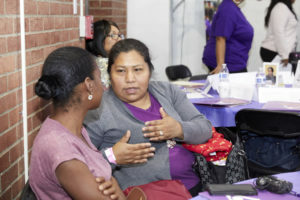 Last May, over 150 parent leaders from all wards, alongside elected officials and education advocates, came together to decide the issues that families wanted to see amplified for the 2018-2019. 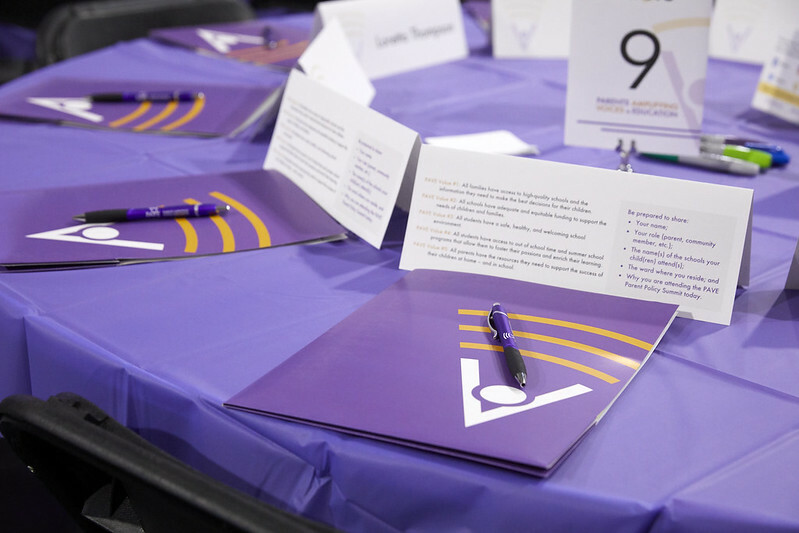 On June 1st, we’re filling the room with parent leaders, once again, to decide on a parent-driven policy agenda for 2019-2020! Register today – you won’t want to miss this! Questions? Please email info@dcpave.org for more information. We are not providing the appropriate mental health supports or services to help students with the challenges they face both inside and outside of school. In order to create an education system full of great schools that are supporting the mental health needs of our students, PAVE parent leaders have identified a set of priorities that we believe our city leaders should make a reality. Learn more about how to #DoMoreWith54 and make mental health supports a priority in our city!